Explore the cobbled streets of the Lace Market or Castle area or take a stroll in one of Nottingham’s 32 green flag award-winning parks. 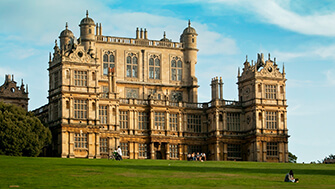 Walking is a great way to see some of Nottingham’s hidden secrets. 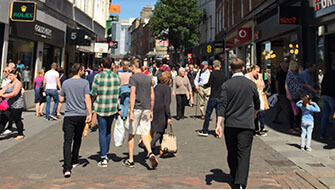 Significant developments in recent years has dramatically changed Nottingham to be a pedestrian friendly city. You can walk from Lister Gate in the south to intu Victoria Centre in the north without crossing any major roads. As part of the Broadmarsh regeneration the goal is to extend this pedestrian area southwards connecting the Station with the rest of the city centre. Work in the city and need to stretch your legs at lunch time? 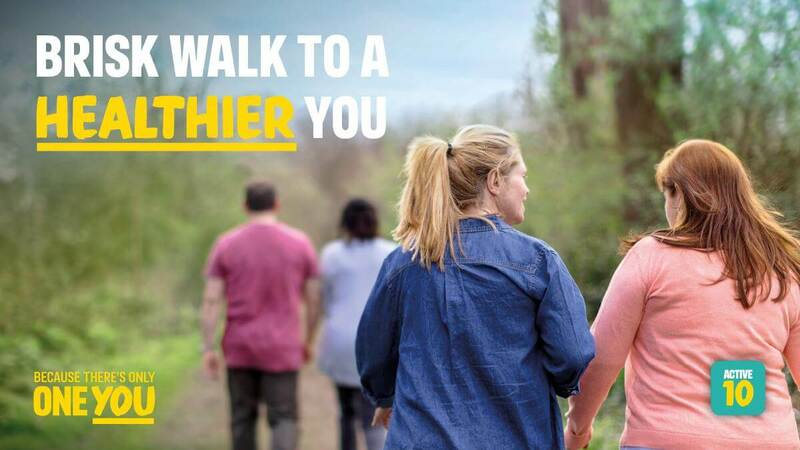 Our handy step guide will give you a rough idea of distances between key city centre locations and how you can increase your daily step count. Help is at hand for businesses based in Nottingham through the council’s Workplace Travel Service. Find out more about the activities and grants available. Walk it is an urban route planner which will help you to discover new ways round the city. The parks team at Nottingham City Council has created a selection of walks around 10 of our city’s parks. Building physical activity into your life doesn’t have to be scary or take up too much time.